New this year- our ambassador training will be online! 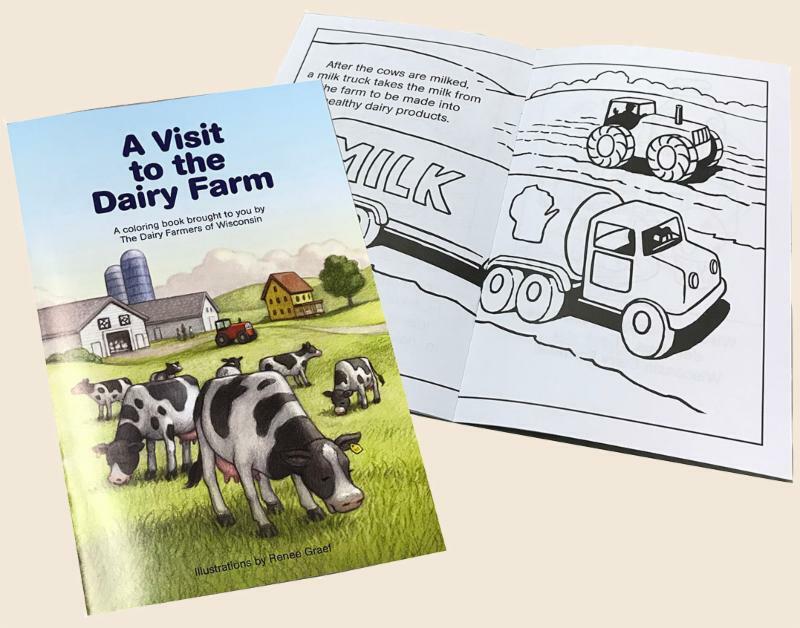 We'll share dairy messaging for educational opportunities in schools and in your dairy promotions. 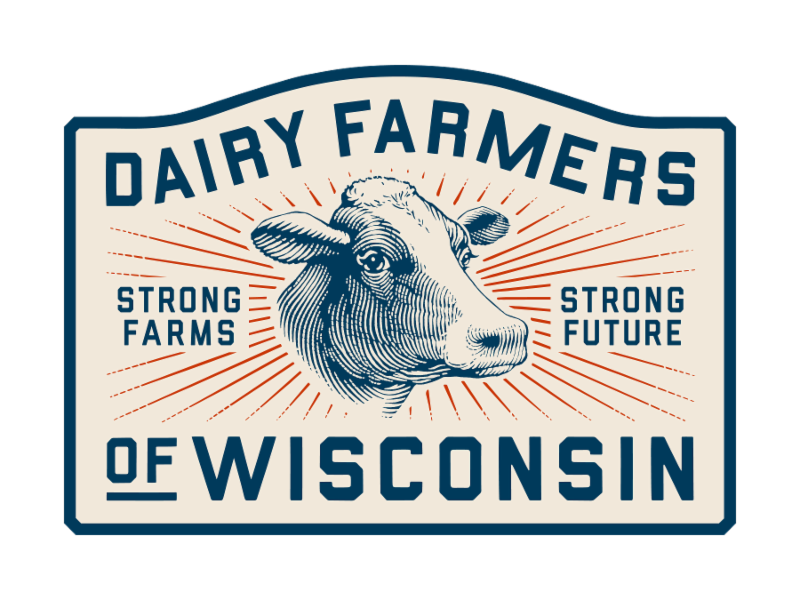 We will study the "Farm to Table with Wisconsin Dairy" 4th and 5th grade video lesson and discuss other materials and resources available. June Dairy Month - Coming Soon! We know you are hard at work preparing for your summer celebrations and so are we. Keep an eye out soon for a June Dairy Month e-blast with everything you need to amplify your promotions from details about the JDM kits and website forms to social media content and ideas. 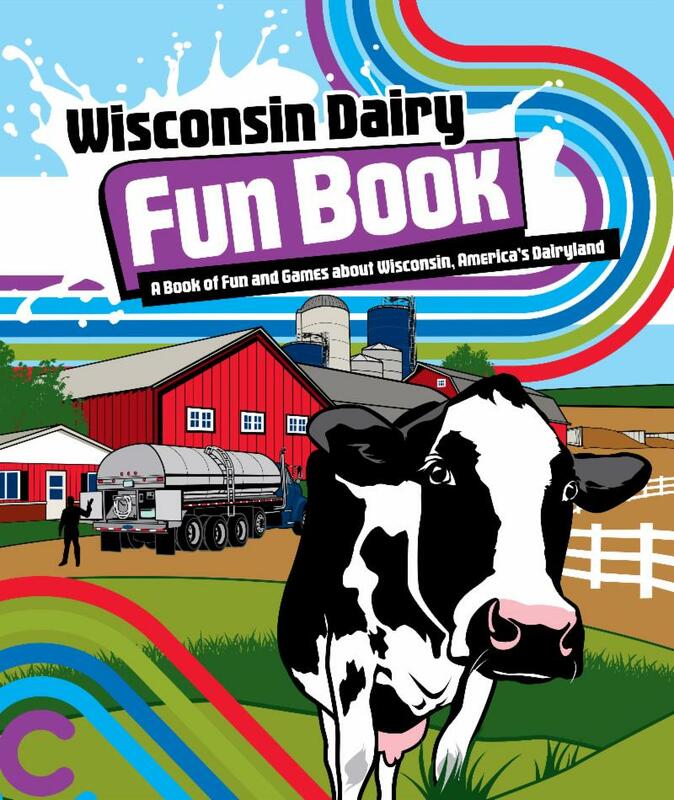 Did you know Wisconsin Dairy Farmers get support materials at no cost when hosting a farm tour? We recommend two weeks’ notice to ensure shipping and handling. It's important to learn about the work of dairy farmers in producing nutritious foods. You can help students better appreciate the variety of foods available and where those foods come from when you host a farm tour. Local food sourcing and farm-to-school initiatives can also benefit the local economy, may help the environment and build trust for dairy farmers. It may even inspire students to learn more about a career in dairy farming!